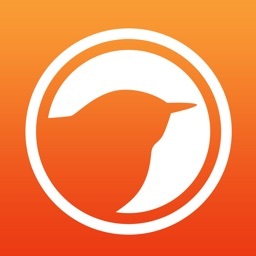 Get birding faster with this app. Get maps, weather, county info and more. 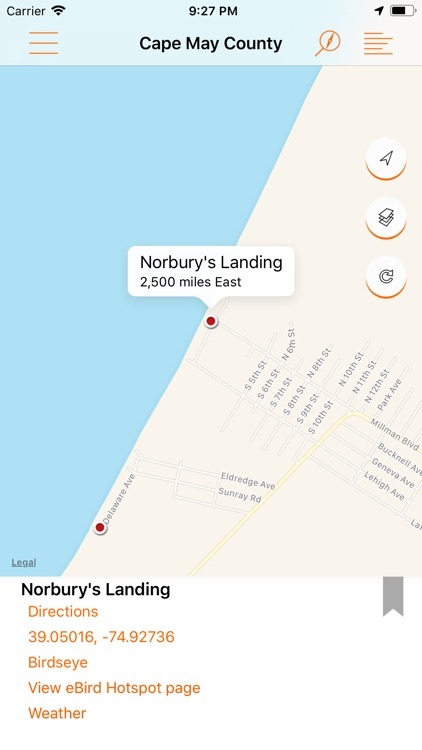 From the folks who continue to bring you cutting edge apps to find birds and submit your sightings to eBird, BirdsEye Hotspots will help you explore hotspots around the world and in your backyard. 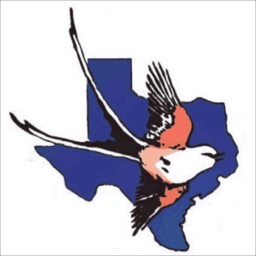 Whether you are traveling to a new area or birding your home county, you will want this app that will show you new hotspots and get you there. 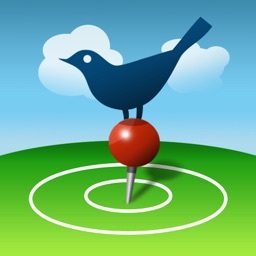 BirdsEye Hotspots is a single-purpose app that makes finding and getting to a hotspot as fast and easy as possible. ◆ County listers rejoice! Always know which county you are in and which county your hotspots are in. 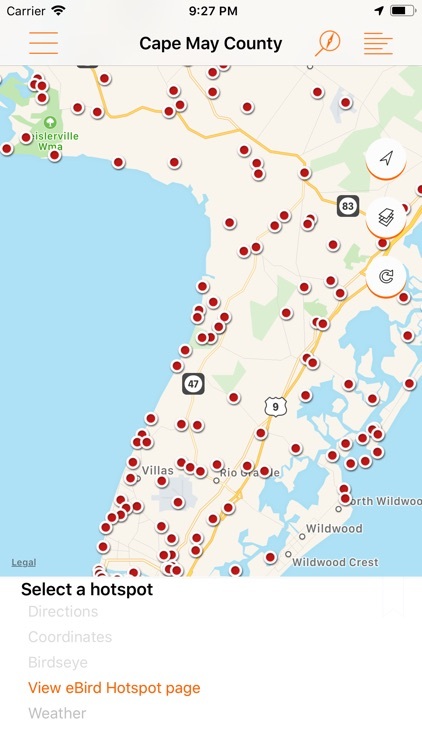 See just the hotspots in your county or all of the nearest hotspots. ◆ Get driving, walking and transit directions to any hotspot worldwide in your favorite apps. Hotspots currently works with many of the popular map and navigation apps. 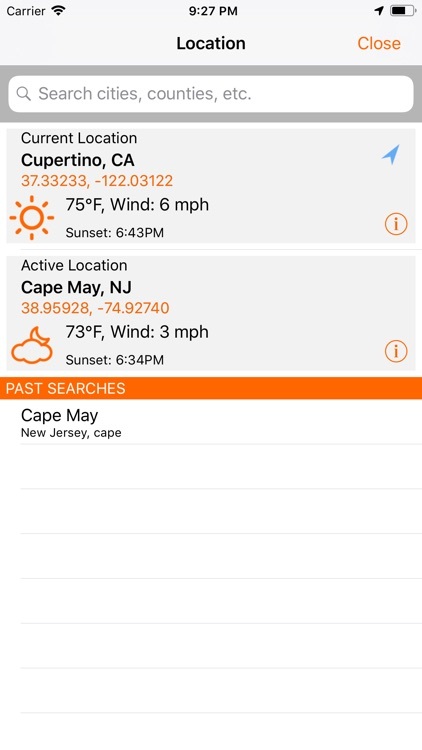 ◆ One tap button to copy the latitude and longitude of a hotspot or your current location to quickly share with others. ◆ Local weather data - you need to know what the conditions will be when searching for your next birding spot. That spot that is excellent in sunny conditions can be brutal when its stormy while rainy weather can prompt you to head to nearby lakes to look for waterfowl. 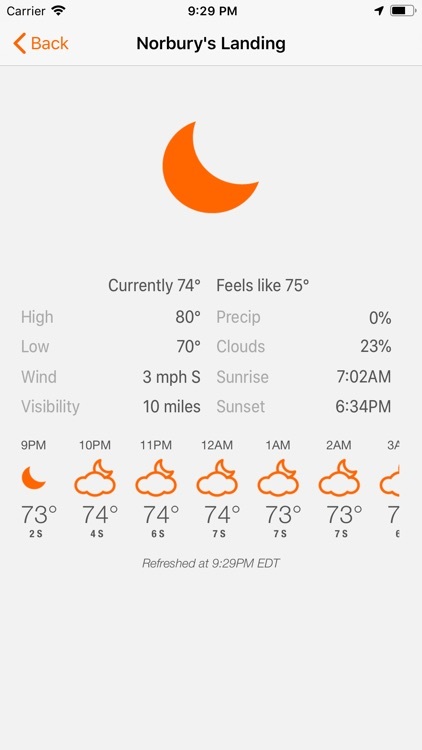 BirdsEye Hotspots gives you key weather information on the search page to plan our your day. ◆ Sunrise and sunset times so you always know how much more daylight you have left to twitch that rarity. Note: Requires WiFi or data connection to access hotspot data. 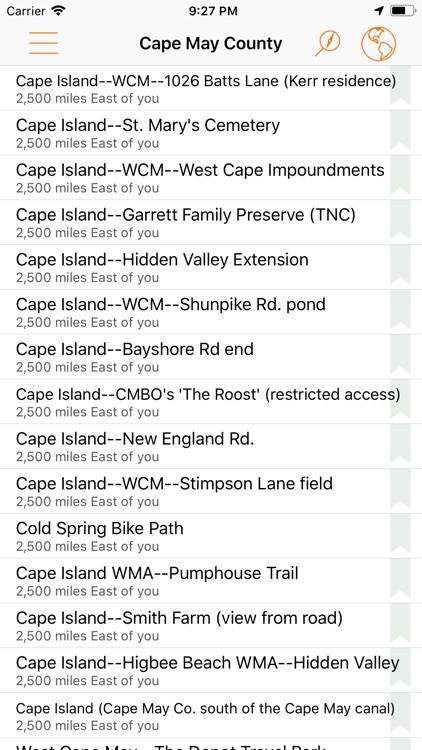 We are hoping to continue building this into an app that provides you with all the info you need when searching for a place to bird. We encourage your constructive criticism and feature requests through the form in the app. We want BirdsEye Hotspots to be the go-to app when looking for places to bird and would love to hear your ideas on what will make it the most useful app for this purpose. The mission of Birds in the Hand is to support bird conservation and science through the eBird project. 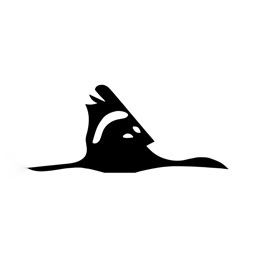 In addition to working hard to try to make the most advanced birding apps in the world that support and promote eBird, we also contribute a fraction of all of our sales to eBird and the Cornell Lab or Ornithology. 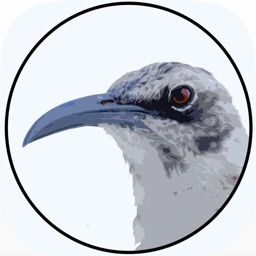 Launched in 2002 by the Cornell Lab of Ornithology and the National Audubon Society, eBird provides rich data sources for basic information on bird abundances and distribution at a variety of spatial and temporal scales. eBird is a real-time, online checklist program that allows anyone to contribute their bird sightings to be viewed and used by other birders and scientists alike. 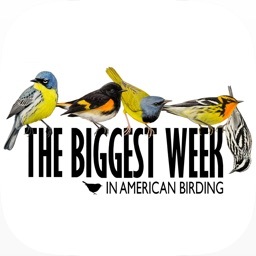 eBird has revolutionized the way that the birding community reports and accesses information about birds.